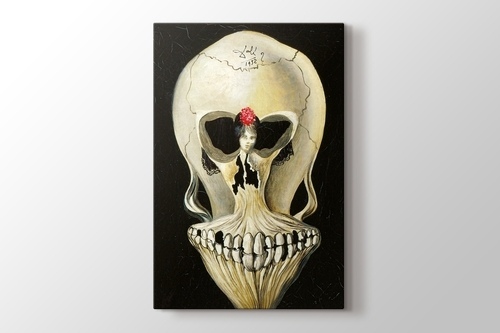 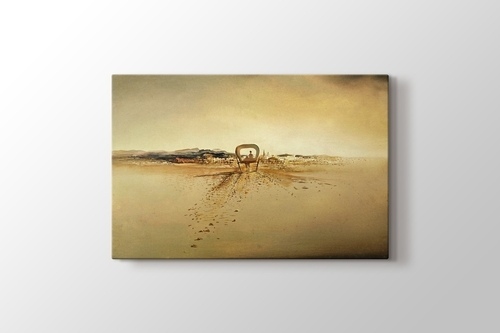 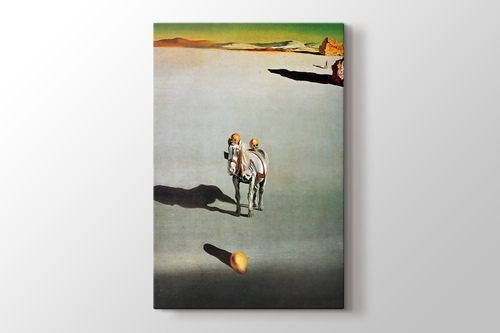 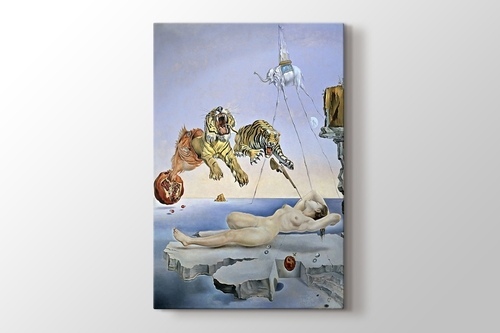 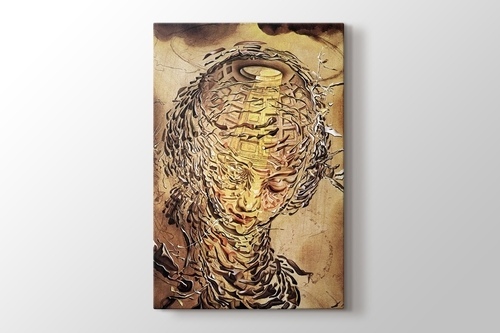 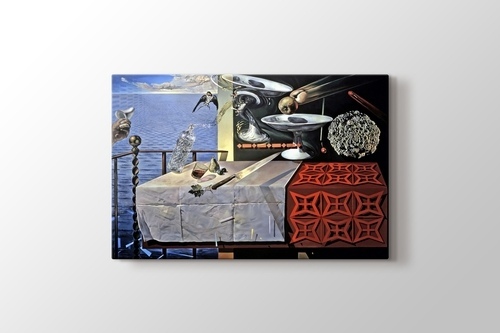 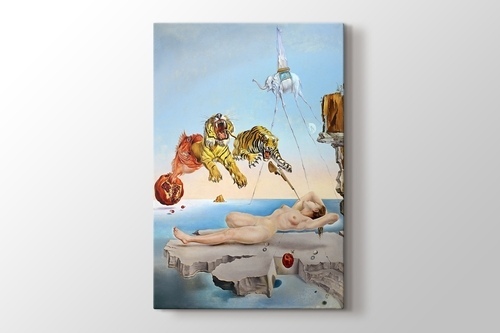 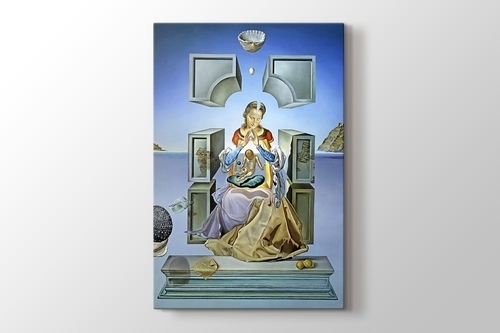 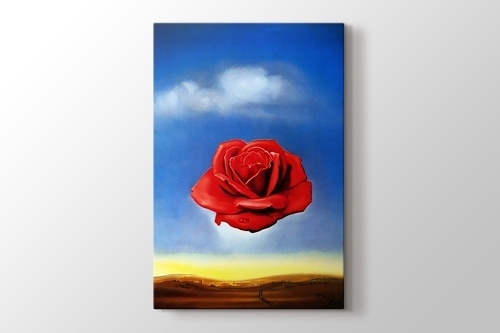 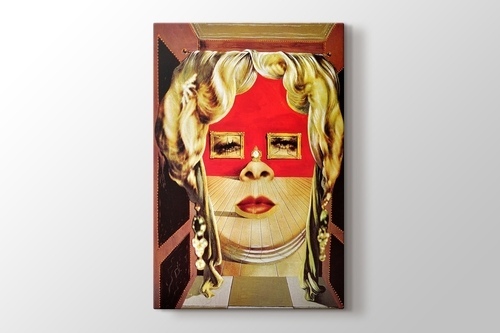 Browse through the prints of Salvador Dali’s, the rebellious art-master's world renowned paintings at our website. 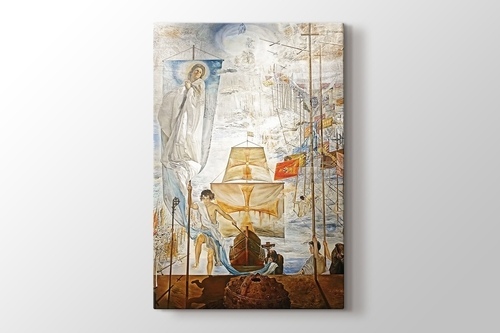 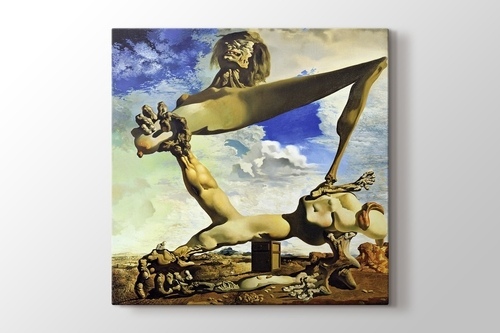 Painter, sculptor, photographer, film-maker, animator… These are some of the art forms which infamous Catalan resourceful artist Dali has mastered. 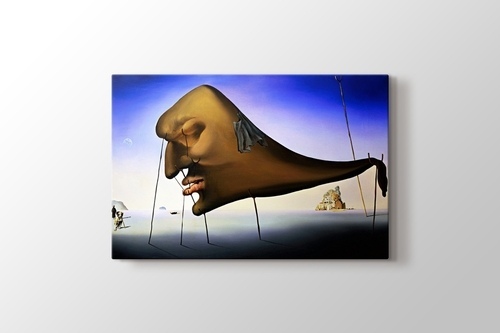 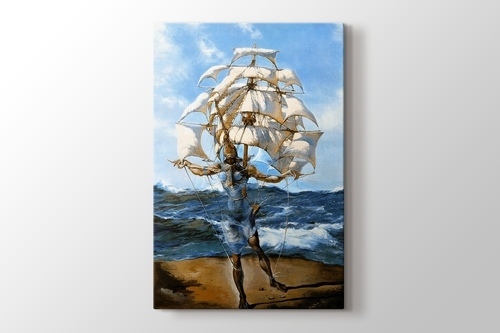 Recognized as Dali, his given name was Salvador Domingo Felipe Jacinto Dalí y Domènech. 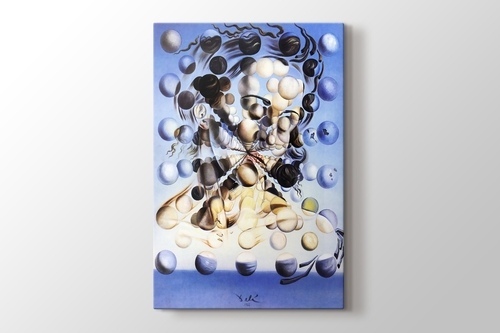 Born in 1904, Dali drew interest not only with his world renowned masterpieces but also with his colorful and eccentric personality. 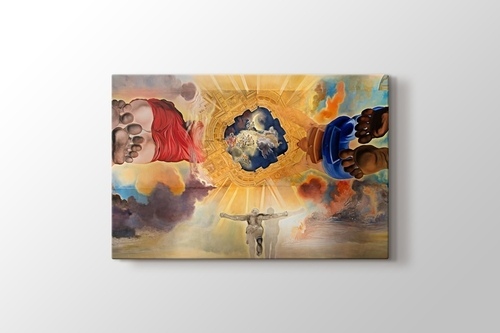 His extravagant and self-centered behavior made him unlikable to some. 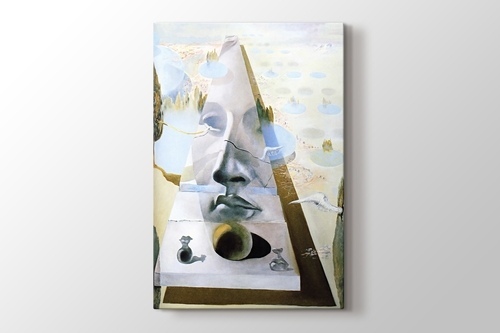 Being one of the most important Surrealists, Dali was perceived as a smart, but arrogant and uncontrollable child in his lifetime. 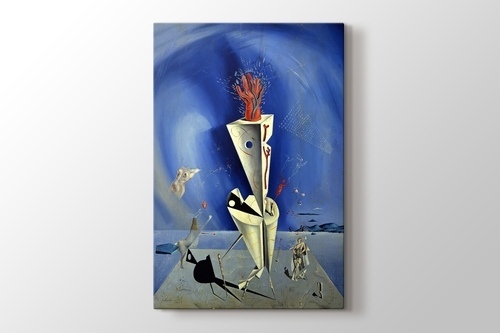 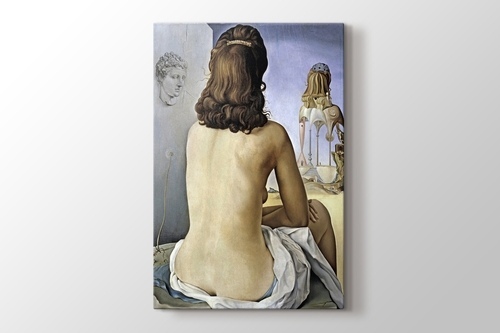 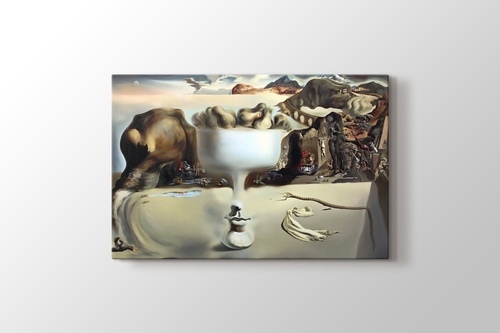 At the age of 27, Dalí he created his signature work, The Persistence of Memory and to this day, the masterpiece is accepted as one of the most conspicuous surrealistic works. 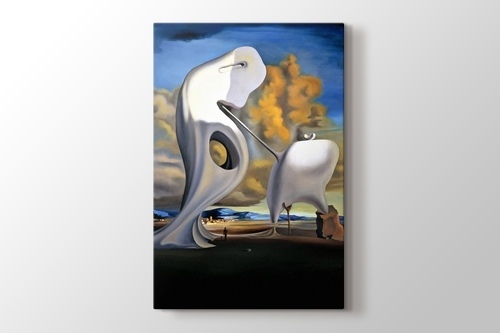 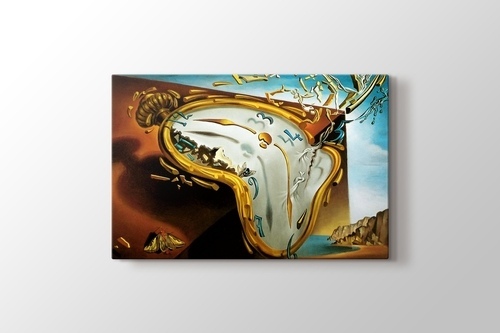 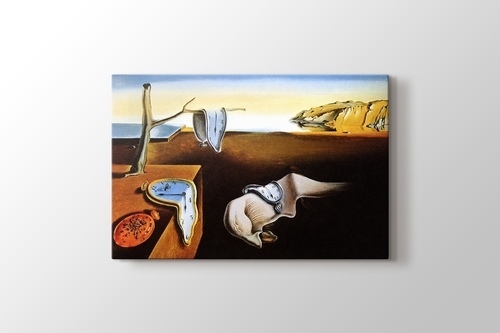 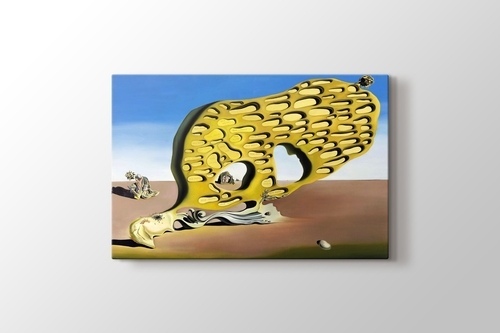 Sometimes referred to as 'The Soft Watches' or 'The Melting Watches', its interpretation suggests that Dalí was incorporating an understanding of the world introduced by Albert Einstein's theory of special relativity, challenging the idea of time as a known constant. 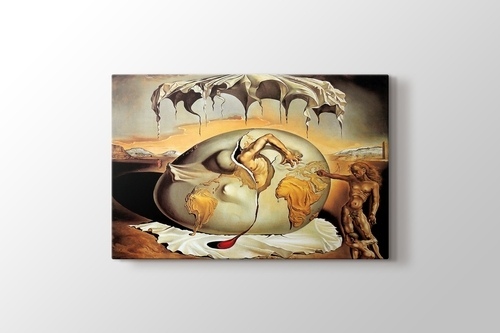 His masterful painting technique and wild imagination earned him world-wide recognition and helped to fuel his ego, bringing him into constant conflict with his fellow artists. 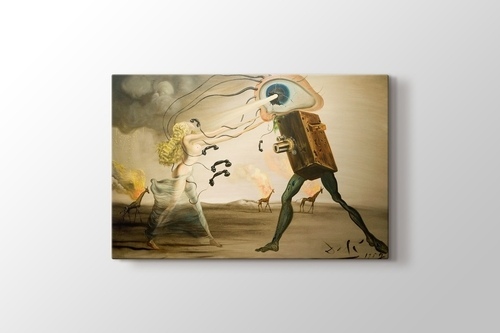 His turbulent personal life was inflicted in his work, revealed as brilliancy in his masterpieces such as "Apparatus and Hand", "Fast Moving", "Raphaelesque Head Exploding" and “My Wife” proclaiming his eternal love for his wife Gala.